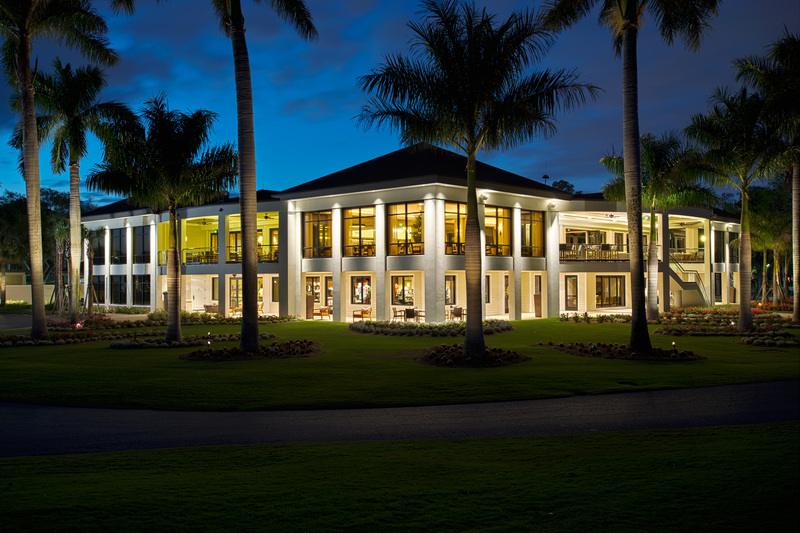 Wyndemere is viewed as one of the premier member-owned residential country clubs in the greater Naples area. The quality of Wyndemere is recognized by the Board Room magazine as a Distinguished Club. 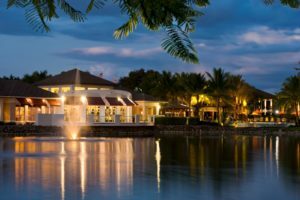 It is a private gated community that includes 27-holes of championship golf, a completely renovated clubhouse, 10 magnificent Har-Tru tennis courts, a fitness center and a resort style infinity edge swimming pool. Exceptional amenities include a championship golf course designed by Arthur Hills, Har-Tru clay tennis courts, pickle ball and bocce courts, fitness center and spa, and an inviting resort-style pool. 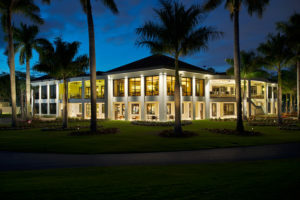 The elegantly casual clubhouse opened in January 2013 after a $10 million award-winning renovation and offers a variety of excellent dining venues. Being connected and belonging is what makes Wyndemere more than just a country club – it is a community of friends and neighbors. Member-owned and financially-sound. Wyndemere is proud to be recognized as one of America’s Healthiest Clubs, a distinction that is awarded to a very small percentage of private clubs. Wyndemere Country Club is focused on an active and healthy lifestyle for all members and employees of the club. Position Specific: In summary, the Club wants a talented culinary professional that will work well with the current team in place and implement culinary standards and programs that will dramatically increase member satisfaction. Food quality, consistency, menu variety and speed of service will be key areas of focus upon joining the team at Wyndemere. Exceptional skillset in both a la carte and banquet event operations required. The next EC must display a commitment to excellence on a daily basis. 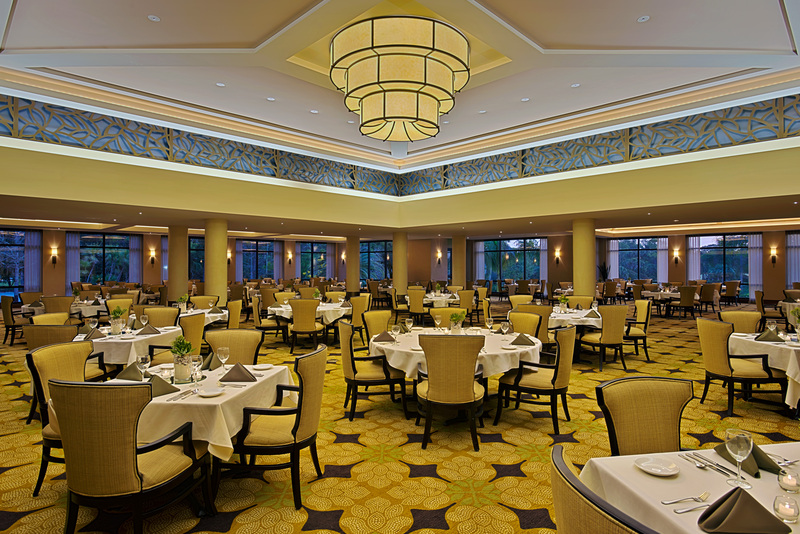 Wyndemere is extremely busy in season with multiple events and restaurant operations going on at the same time. The selected individual will have a proven track record of executing at a high level and the ability to multi-task and ensure operational success in a stressful environment. The new EC will be passionate about food; will keep-up with the latest food trends and products and will have a strong understanding of healthy cuisine. He/she will understand the importance of executing the Club “classics” while instilling modern contemporary menu cuisine and innovative concepts. • Must consistently meet deadlines for menu development and Member communications. • Ability to react to change on a moment’s notice and maintain a positive attitude. • Listens to members about their likes and dislikes while learning the culture and practices of the club. • Evaluate operations to ensure consistency and quality in all a la carte venues and for all banquet events. • Implement recipe books, menu standards for preparation and plating, costing/photos for every menu item before menus are made available. • Provides training and professional development opportunities for kitchen staff. • Ensure consistent, exceptional food quality and production within the restaurant, Club event and catering operations. • Responsible for monthly newsletter article and visibility in the dining areas during peak times is critical. • The new Executive Chef will actively engage with the membership through email communications; strong written skills are desirable to participate in email/social media communications for features in culinary department offerings. • Responsible for implementing dynamic and innovative menu development programs balancing current trends and Club classics. Ensure successful execution and consistency in all food and beverage outlets. • A high-energy individual with a strong work ethic. A committed and dedicated culinary professional that recognizes the demands of a seasonal, premiere country club. • Demonstrates good judgment, problem-solving, and decision-making skills with required urgency. • The Executive Chef will attend all Executive Staff meetings and is expected to maintain a professional relationship with all personnel. • The Executive Chef will provide mentoring leadership and foster a culture of continuing education and development of future, up-and-coming culinarians. • The Executive Chef evaluates job performance of culinary staff; coaches and counsels to insure staff is on track. Rewards and disciplines staff in a fair and appropriate manner. • Ensures that the highest standards of sanitation, cleanliness, and safety are maintained throughout all food service areas. Trains team in exemplary food service practices and ensure all necessary certificates, licenses and qualifications for operation are maintained. • Someone who understands the private club sector and is driven by pride, member satisfaction and teamwork. • There are 28 culinary employees supported by a $775,000 labor budget. • The EC is supported by two (2) Sous Chefs and a Seasonal Pastry Chef. • The Club maintains one 51,600 sq. ft. clubhouse and supported by 700 members who are very active with average age of 70 years old. • The Executive Chef reports directly to the Chief Operating Officer and works closely with the Clubhouse Manager and Banquet Manager. 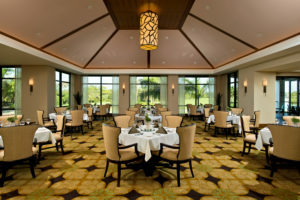 The main clubhouse offers formal and event dining in the large Wyndemere Room. 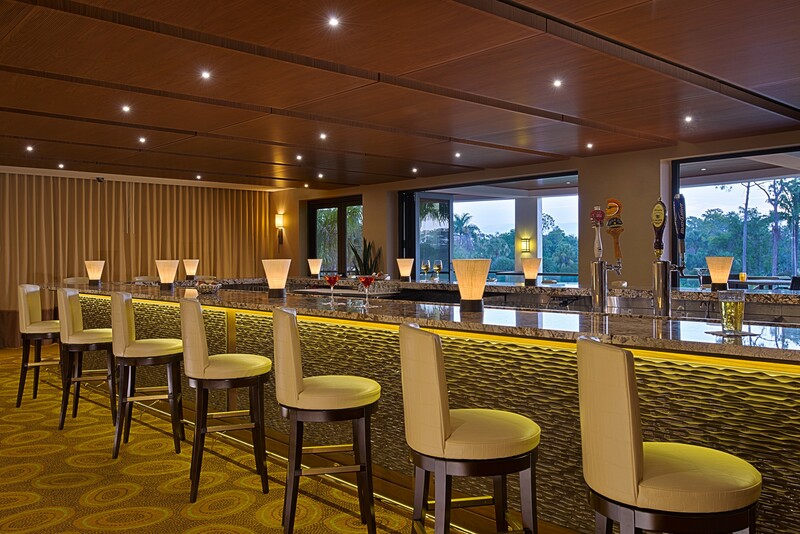 The casual Vista Lounge, Terrace and Club Bar are favorites for lunch and dinner. CH Dining Room – a contemporary dining room that seats 150 serving lunch and dinner 6 days per week and brunch on Sundays in season. CH Patio – 40 seats serving lunch & dinner 6 days per week in season. Tiebreaker Café – More of a classic menu with 80 seats serving breakfast & lunch 7 days per week. Tiebreaker Café Patio –this area has 40 seats located adjacent to the pool and serving breakfast & lunch 7 days per week. Dinner service is available in the Tiebreaker Café on Saturday evenings featuring pub-style classics. 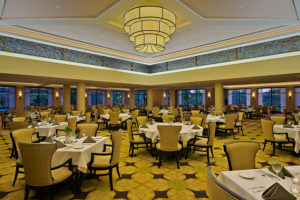 Wyndemere Room – can accommodate 350/400 guests for banquets and special events. Interested? The Club offers an extremely competitive compensation package including a base salary based on experience and skill, performance bonus, ACF dues and convention, dining allowance, health & life insurance, 401k and other standard perks. Relocation allowance available with appropriate receipts. Interested individuals should send your portfolio, a well-conceived cover letter, and supporting information in strict confidence.